Groundhog Day meets Source Code with a side of Gears Of War. Good director and cast, could be interesting! 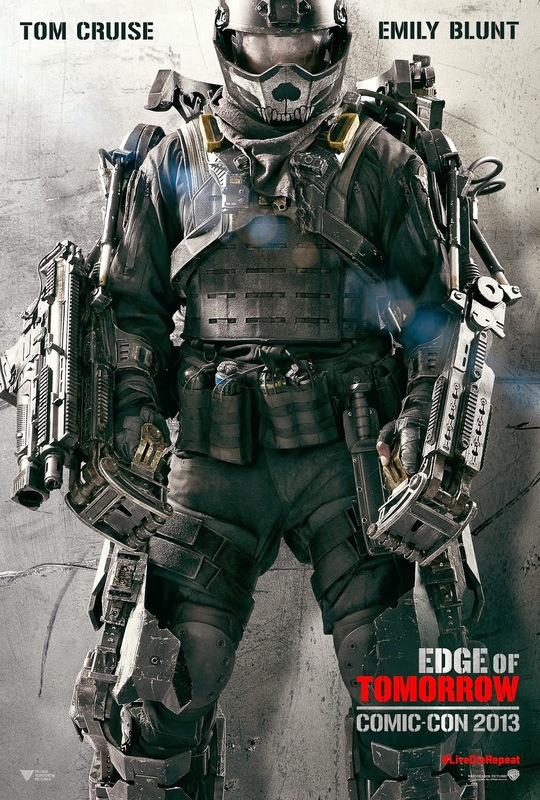 Edge of Tomorrow is set in the distant future during war between a race of aliens called Mimics and the human race. 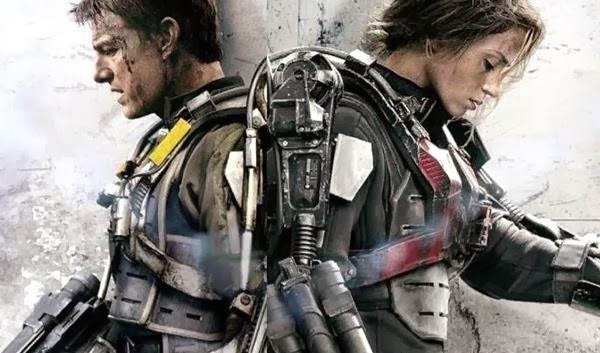 A soldier fighting in a war with aliens finds himself caught in a time loop of his last day in the battle, though he becomes better skilled along the way. 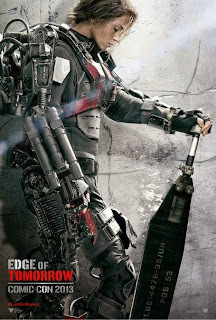 Tom Cruise plays Lt. Col. Bill Cage, an untrained and ill-equipped officer who is dropped "into what amounts to little more than a suicide mission," but gets stuck in a time loop on the same mission. Doug Liman (Go, Bourne Identity, Jumper) is directing. 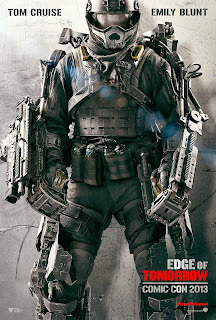 Warner Bros will release Edge of Tomorrow, formerly All You Need is Kill, in theaters everywhere June 6, 2014.